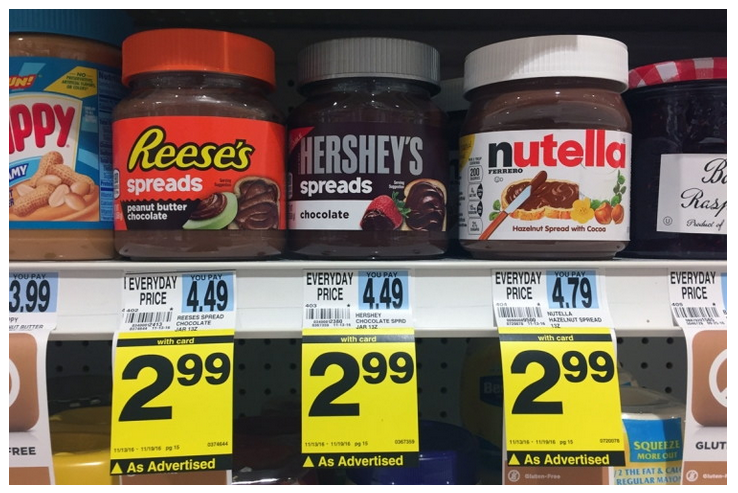 Clipping Chix: Rite AId: Nutella only 99¢ with Coupon! 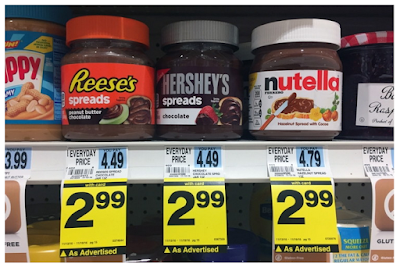 Nutella is on sale for $2.99 at Rite Aid. Clip and use a new $2.00 manufacturer coupon to pay $0.99! Don’t receive newspaper coupons? This $2.00 Nutella coupon is also available as a Load2Card coupon through Riteaid.com. Before shopping, clip the coupon. It will automatically be deducted at checkout, making your final price $0.99!